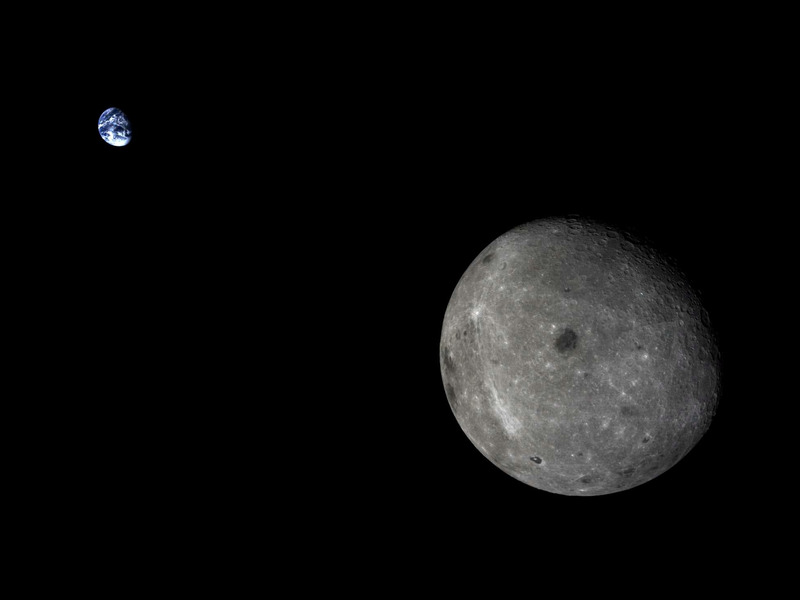 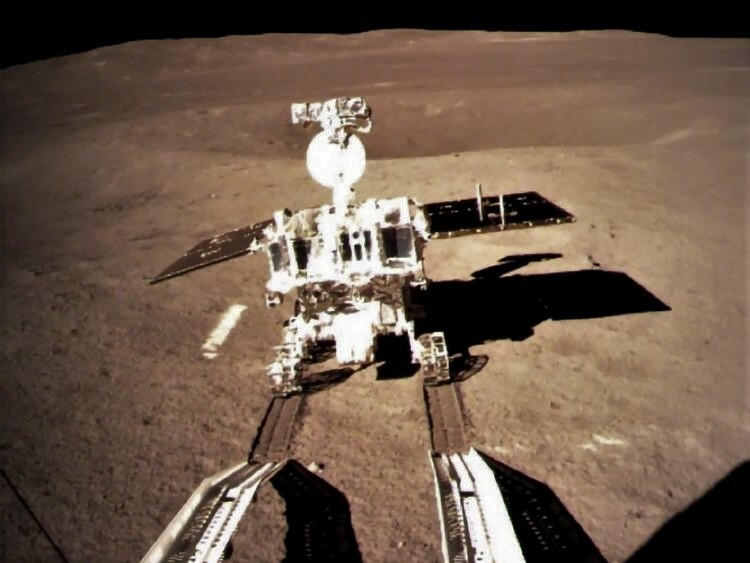 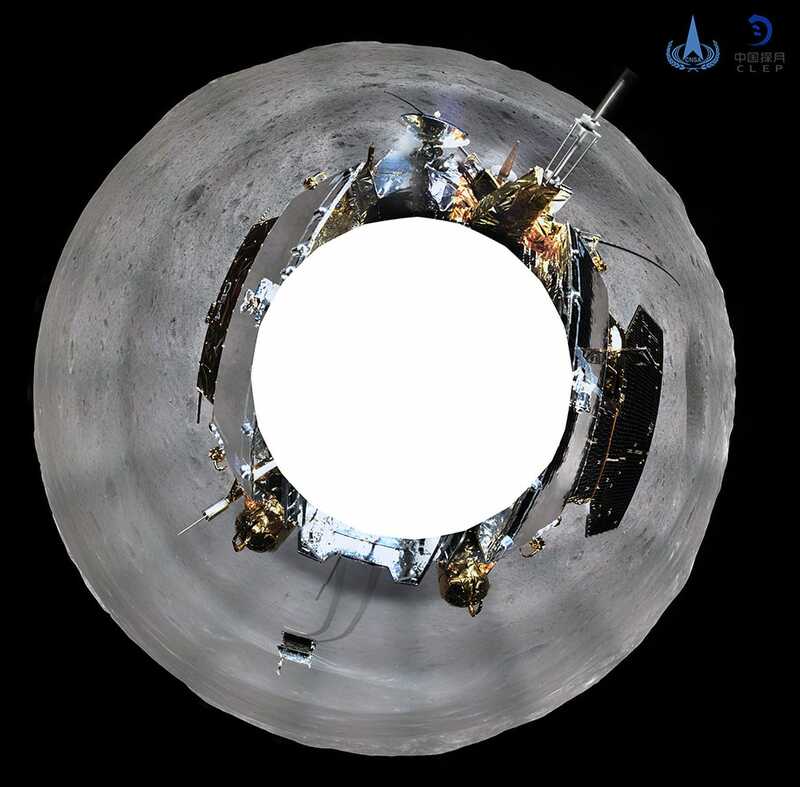 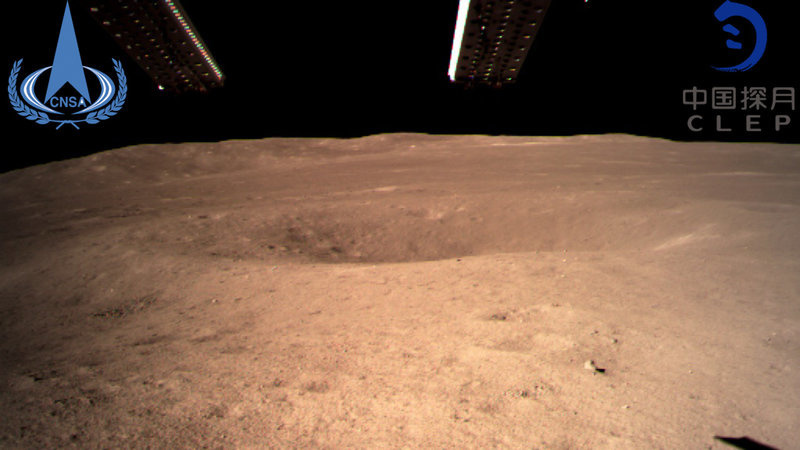 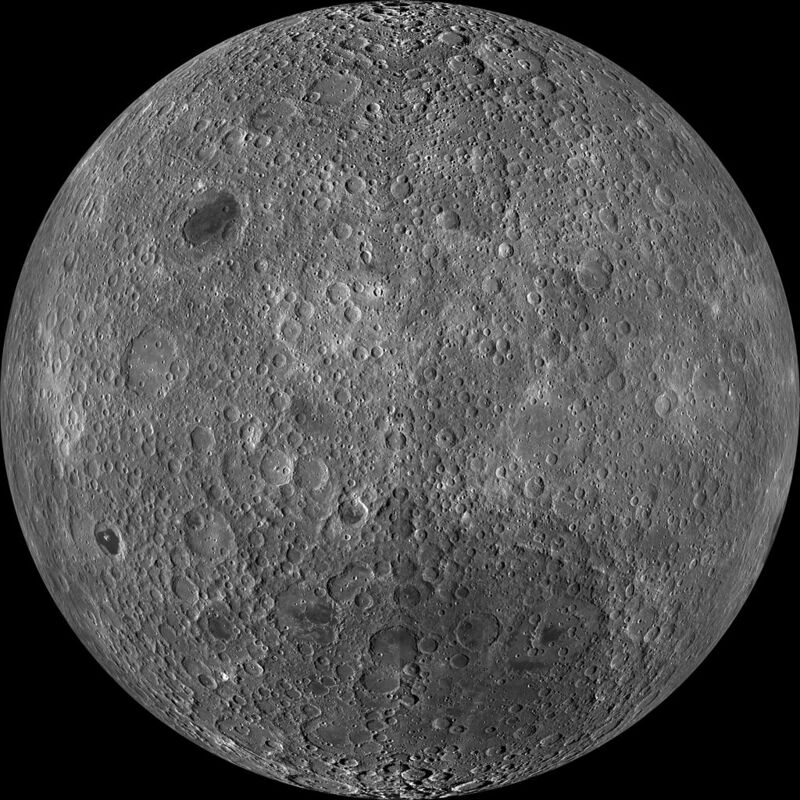 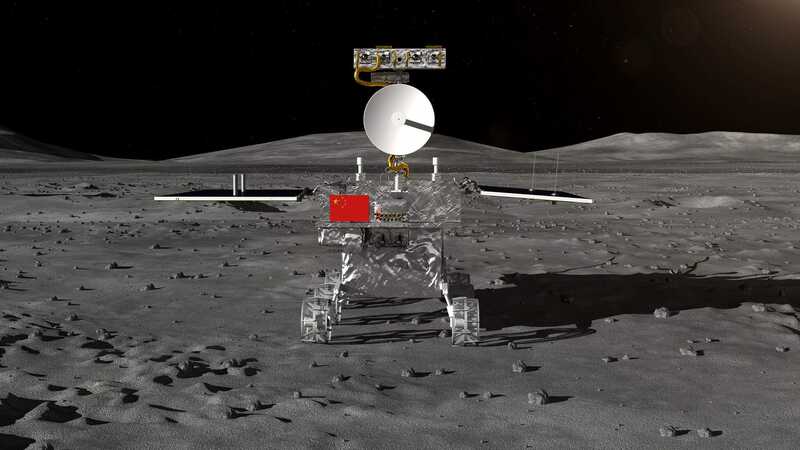 A Chinese lunar rover has reportedly made history by landing on the far side of the moon and transmitting back the first images to Earth. 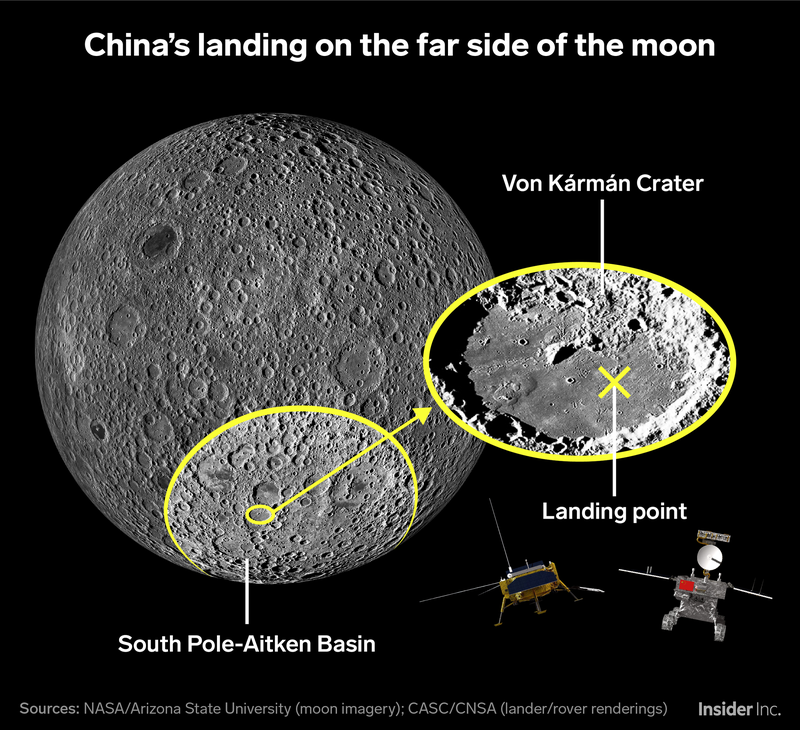 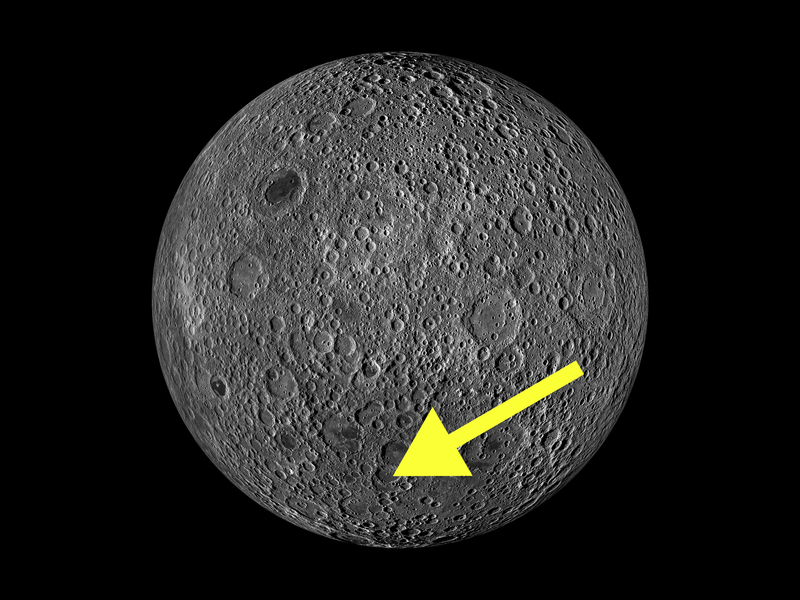 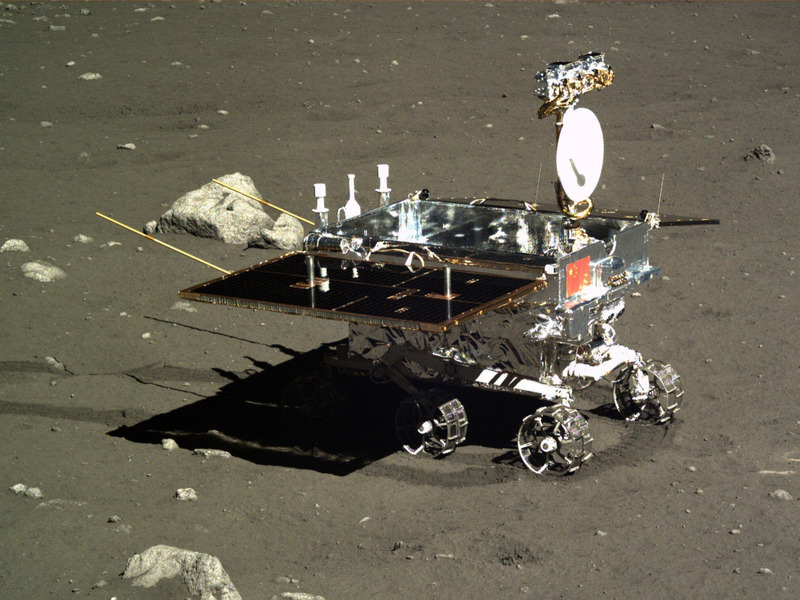 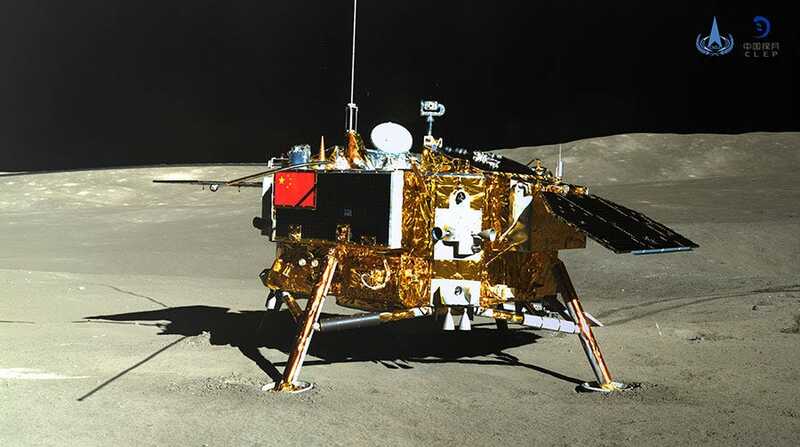 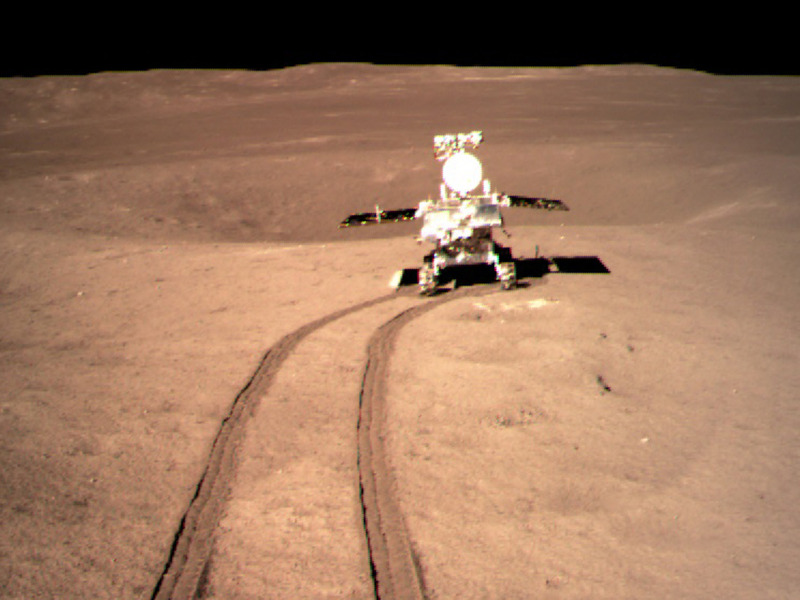 The rover landed in the Moon’s South Pole-Aitken Basin crater late Thursday evening, Beijing time. The post Chinese lunar rover sends back first-ever image from the far side of the moon appeared first on Digital Trends.